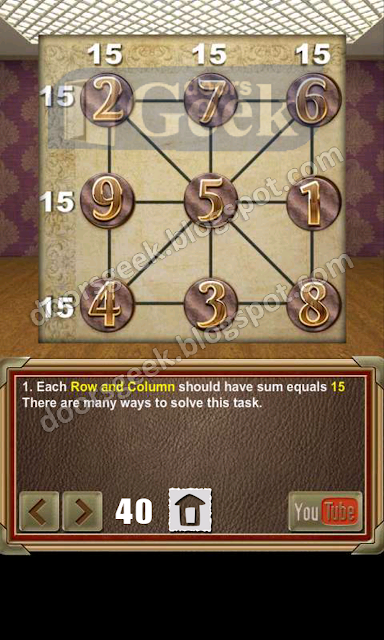 Each row and column should have the sum equal with 15. There are several solutions to this level. 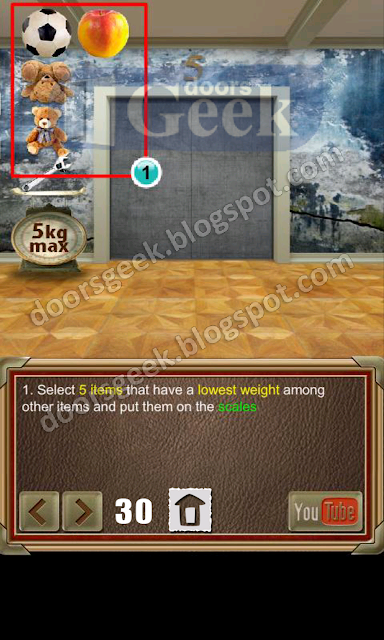 100 Doors of Revenge [Level 40] Answer, Cheats, Solution for Android, iPhone, iPad, iPod. 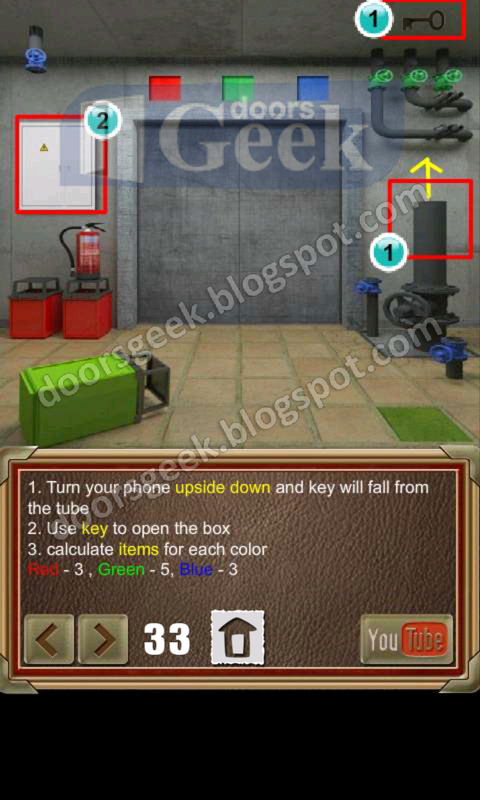 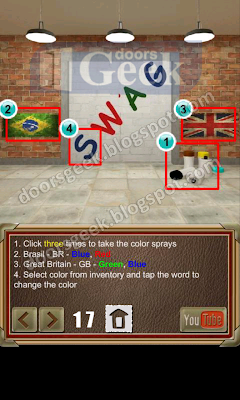 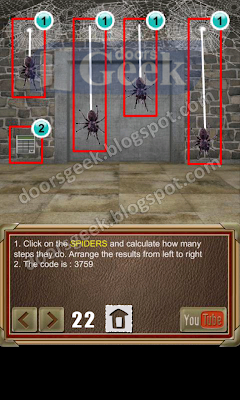 100 Doors of Revenge [Level 39] Answer, Cheats, Solution for Android, iPhone, iPad, iPod. 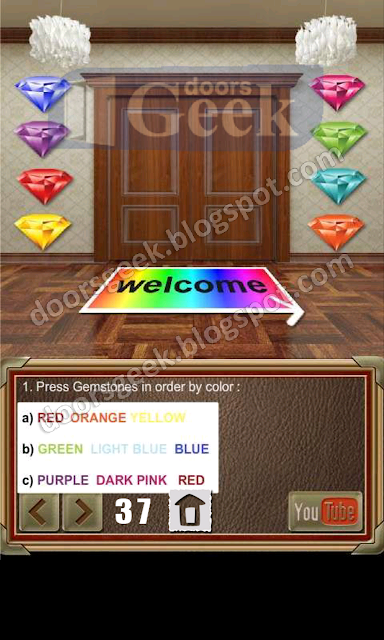 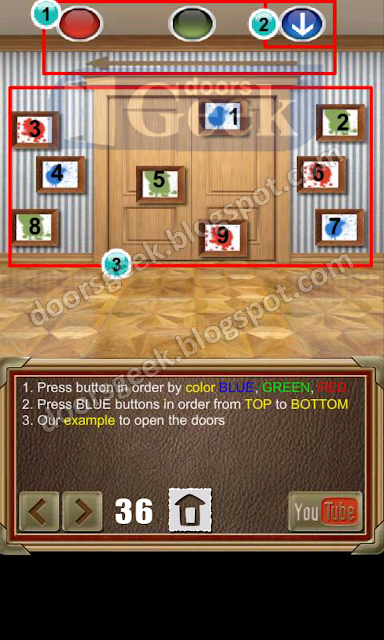 100 Doors of Revenge [Level 38] Answer, Cheats, Solution for Android, iPhone, iPad, iPod. 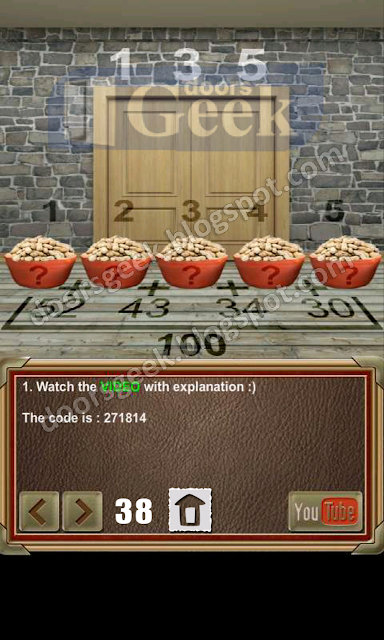 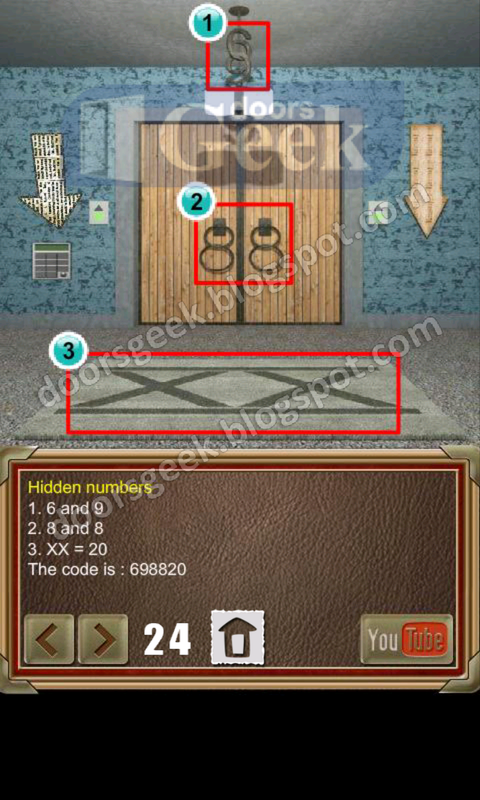 100 Doors of Revenge [Level 37] Answer, Cheats, Solution for Android, iPhone, iPad, iPod. 100 Doors of Revenge [Level 36] Answer, Cheats, Solution for Android, iPhone, iPad, iPod. 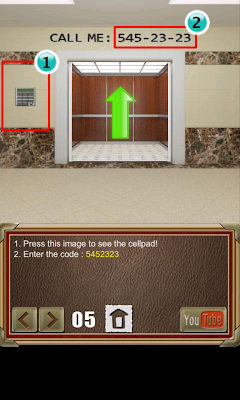 100 Doors of Revenge [Level 35] Answer, Cheats, Solution for Android, iPhone, iPad, iPod. 100 Doors of Revenge [Level 34] Answer, Cheats, Solution for Android, iPhone, iPad, iPod. 100 Doors of Revenge [Level 33] Answer, Cheats, Solution for Android, iPhone, iPad, iPod. 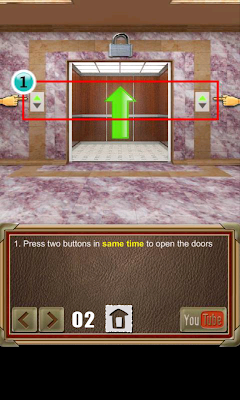 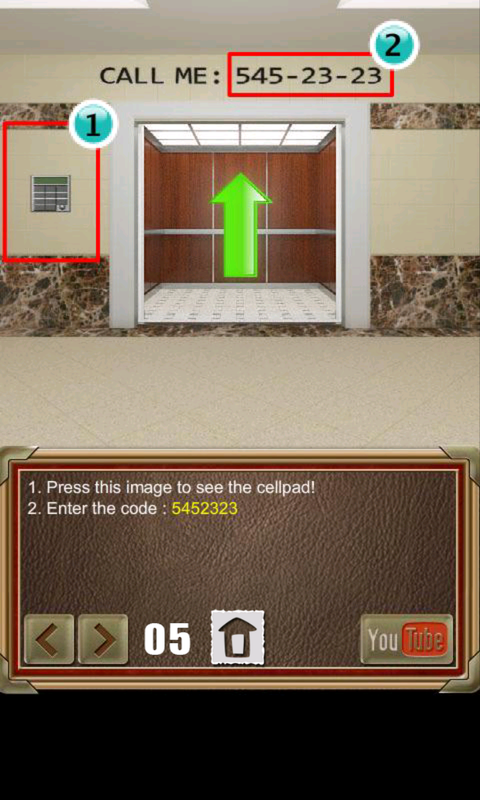 100 Doors of Revenge [Level 32] Answer, Cheats, Solution for Android, iPhone, iPad, iPod. 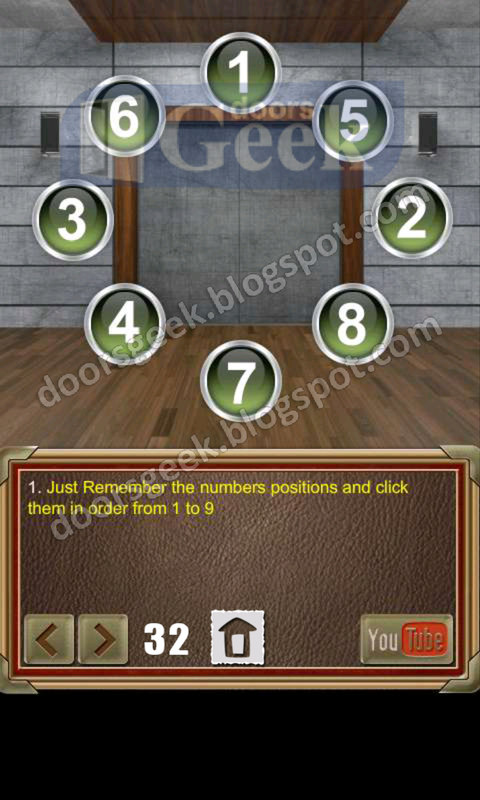 100 Doors of Revenge [Level 31] Answer, Cheats, Solution for Android, iPhone, iPad, iPod. 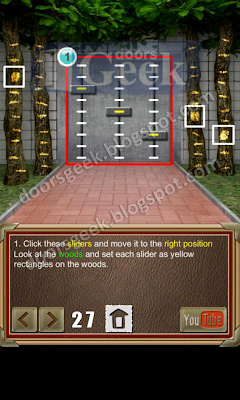 100 Doors of Revenge [Level 30] Answer, Cheats, Solution for Android, iPhone, iPad, iPod. 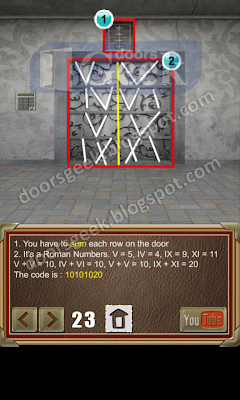 100 Doors of Revenge [Level 29] Answer, Cheats, Solution for Android, iPhone, iPad, iPod. 100 Doors of Revenge [Level 28] Answer, Cheats, Solution for Android, iPhone, iPad, iPod. 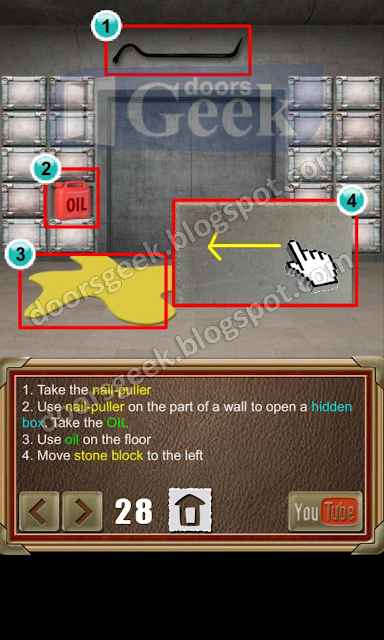 100 Doors of Revenge [Level 27] Answer, Cheats, Solution for Android, iPhone, iPad, iPod. 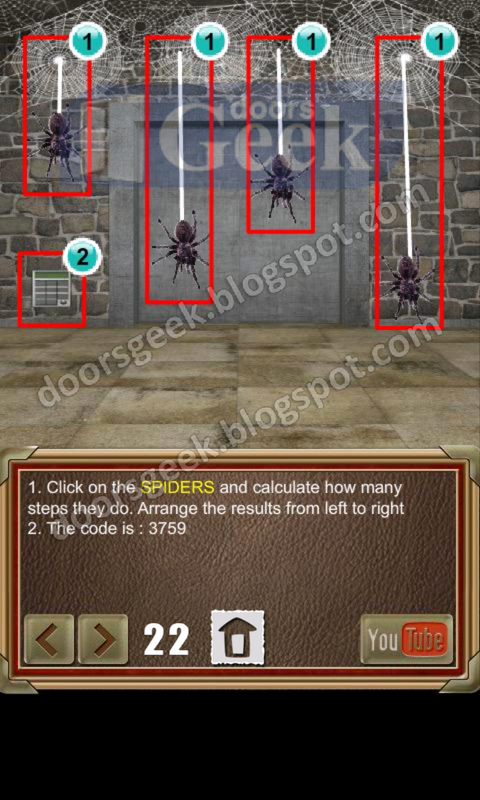 100 Doors of Revenge [Level 26] Answer, Cheats, Solution for Android, iPhone, iPad, iPod. 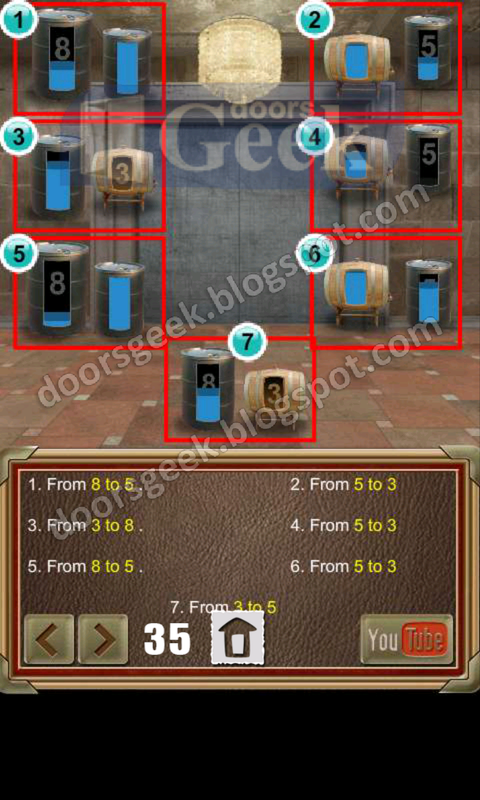 100 Doors of Revenge [Level 25] Answer, Cheats, Solution for Android, iPhone, iPad, iPod. 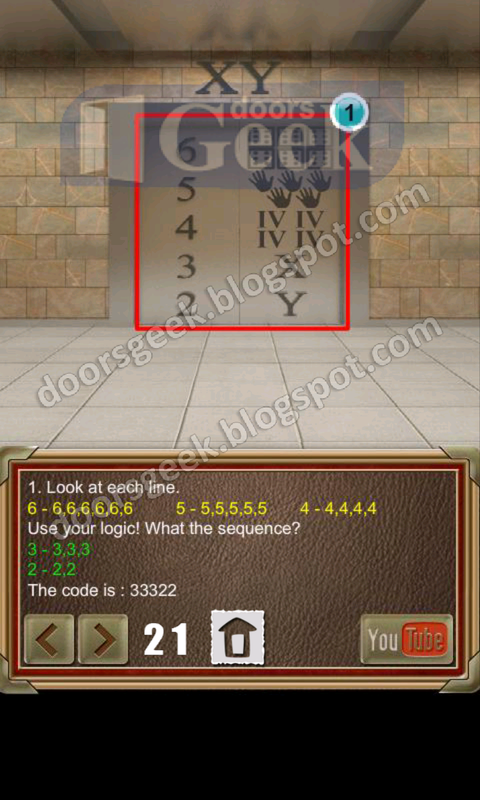 100 Doors of Revenge [Level 24] Answer, Cheats, Solution for Android, iPhone, iPad, iPod. 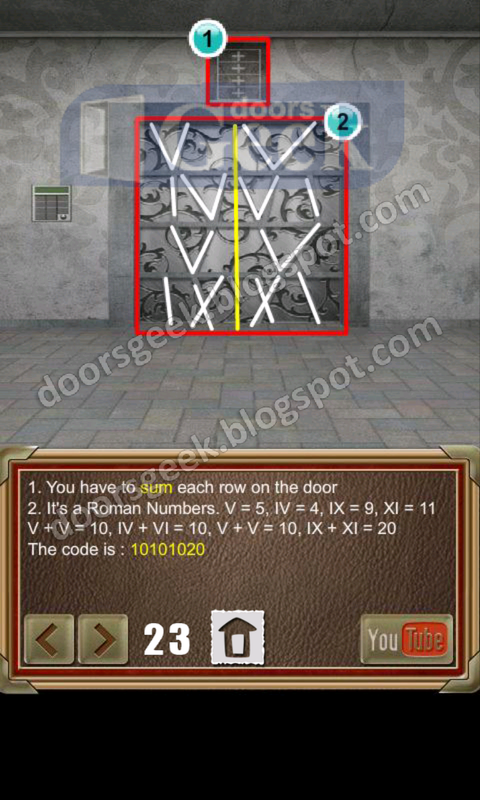 100 Doors of Revenge [Level 23] Answer, Cheats, Solution for Android, iPhone, iPad, iPod. 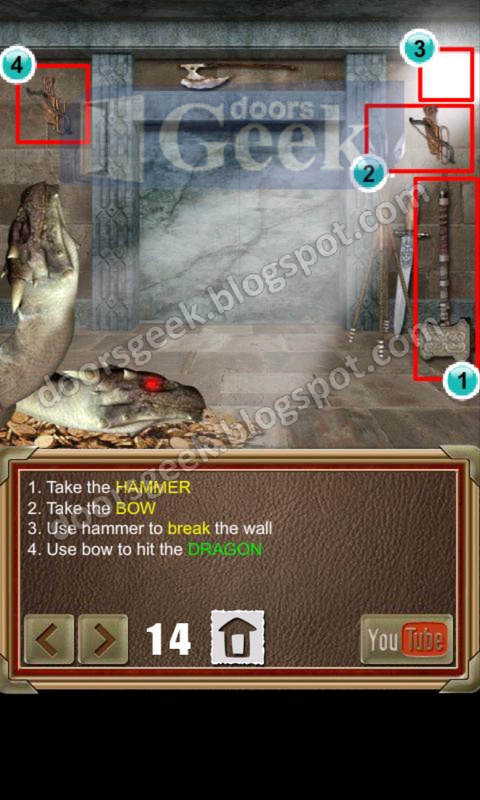 100 Doors of Revenge [Level 22] Answer, Cheats, Solution for Android, iPhone, iPad, iPod. 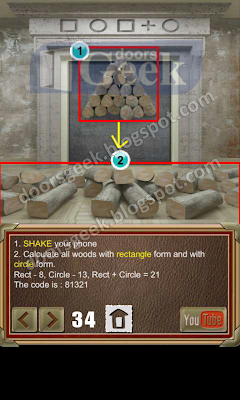 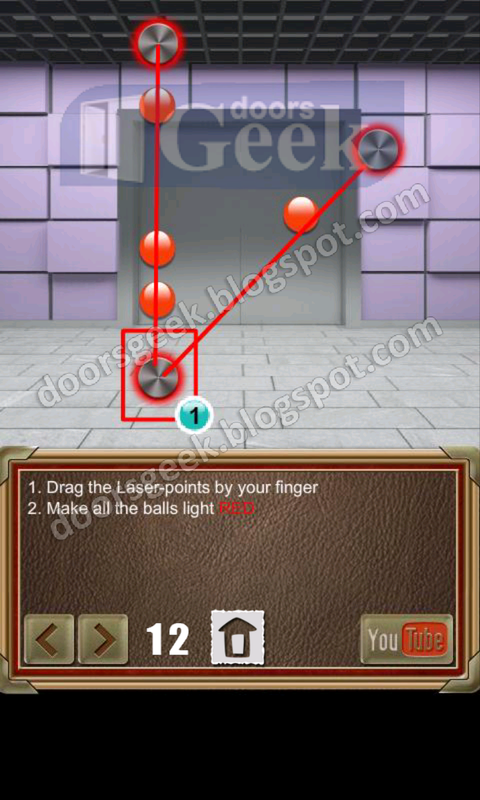 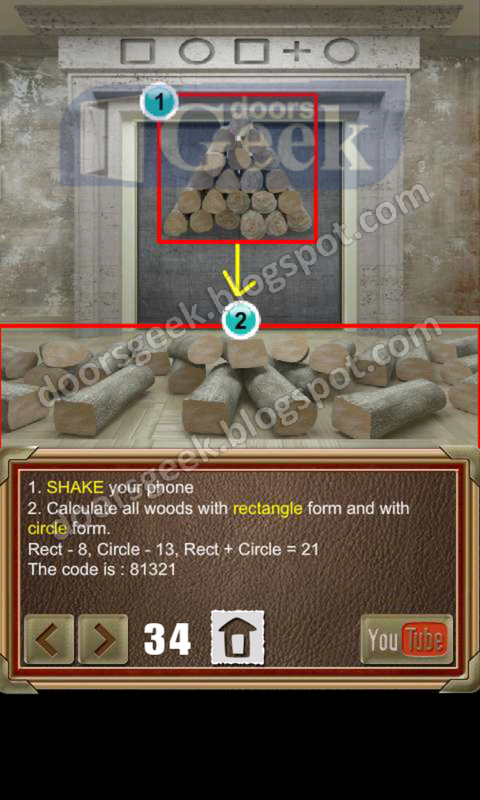 100 Doors of Revenge [Level 21] Answer, Cheats, Solution for Android, iPhone, iPad, iPod. 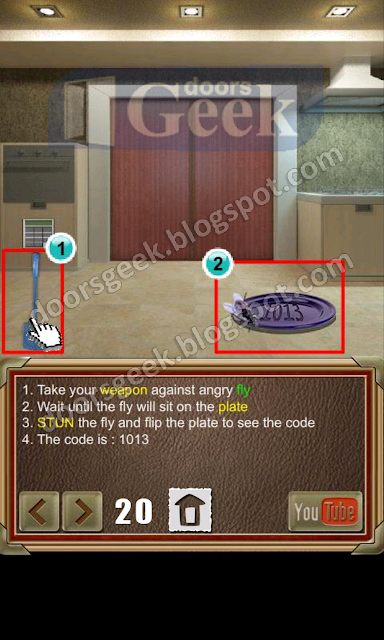 100 Doors of Revenge [Level 20] Answer, Cheats, Solution for Android, iPhone, iPad, iPod. 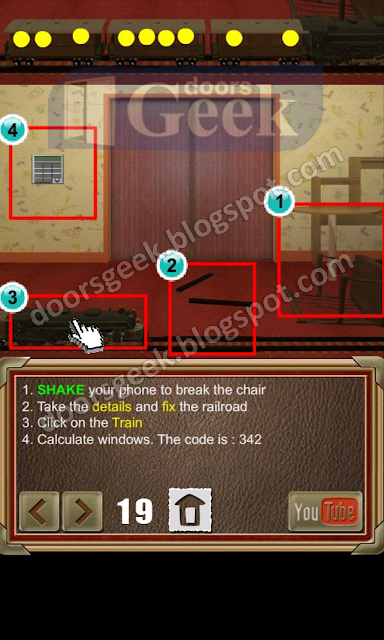 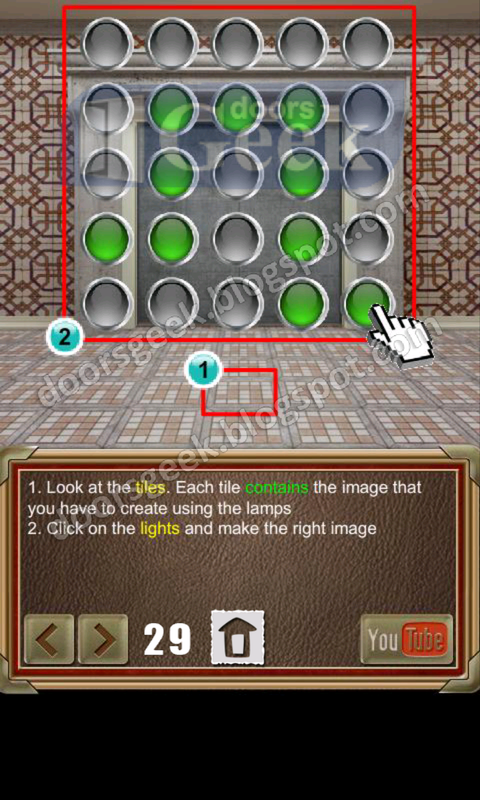 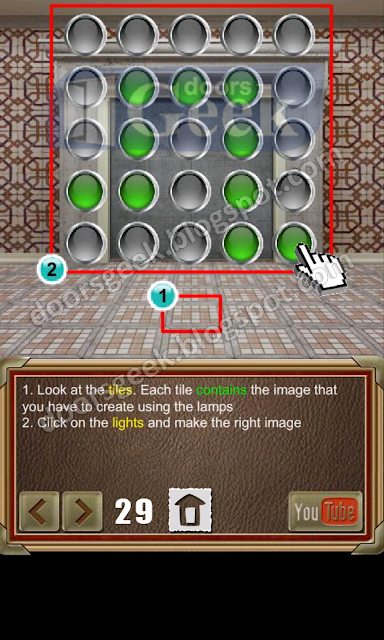 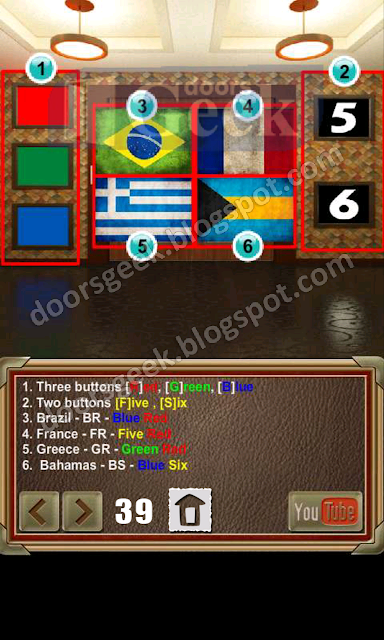 100 Doors of Revenge [Level 19] Answer, Cheats, Solution for Android, iPhone, iPad, iPod. 100 Doors of Revenge [Level 18] Answer, Cheats, Solution for Android, iPhone, iPad, iPod. 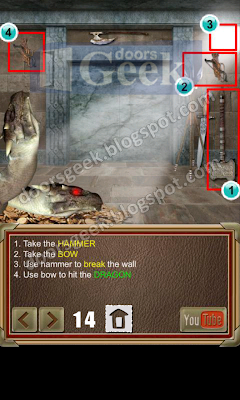 100 Doors of Revenge [Level 17] Answer, Cheats, Solution for Android, iPhone, iPad, iPod. 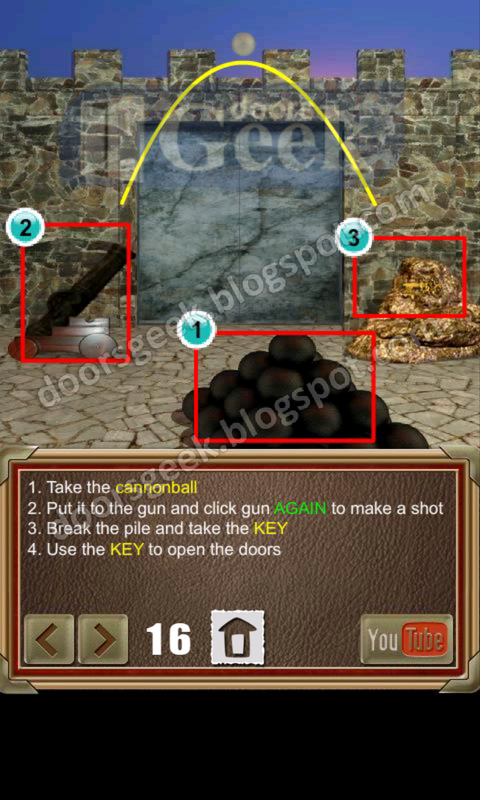 100 Doors of Revenge [Level 16] Answer, Cheats, Solution for Android, iPhone, iPad, iPod. 100 Doors of Revenge [Level 15] Answer, Cheats, Solution for Android, iPhone, iPad, iPod. 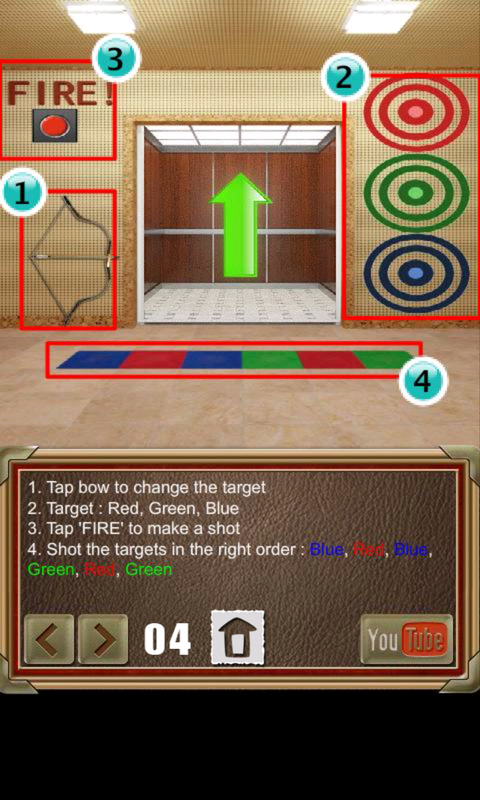 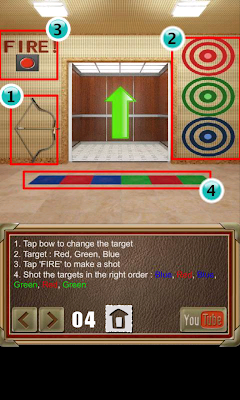 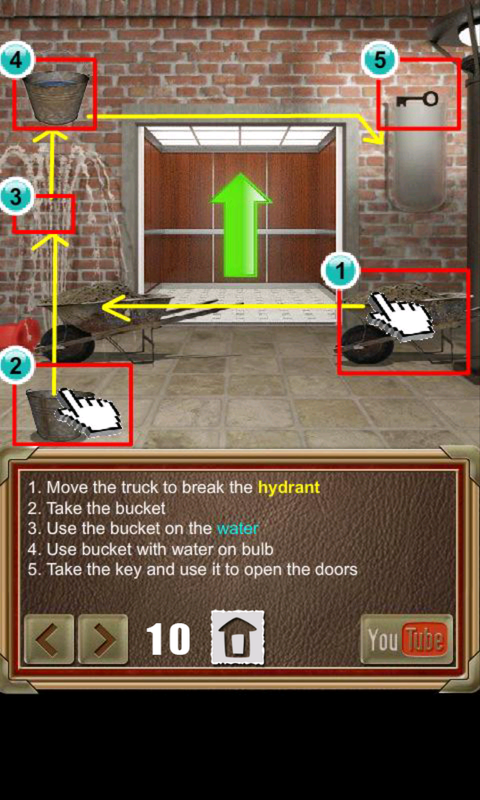 100 Doors of Revenge [Level 14] Answer, Cheats, Solution for Android, iPhone, iPad, iPod. 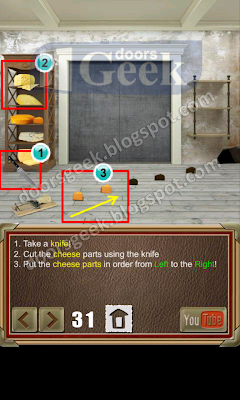 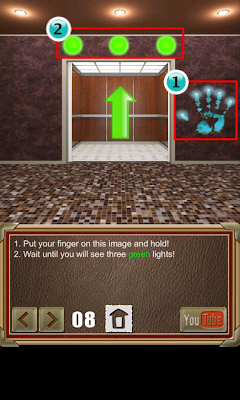 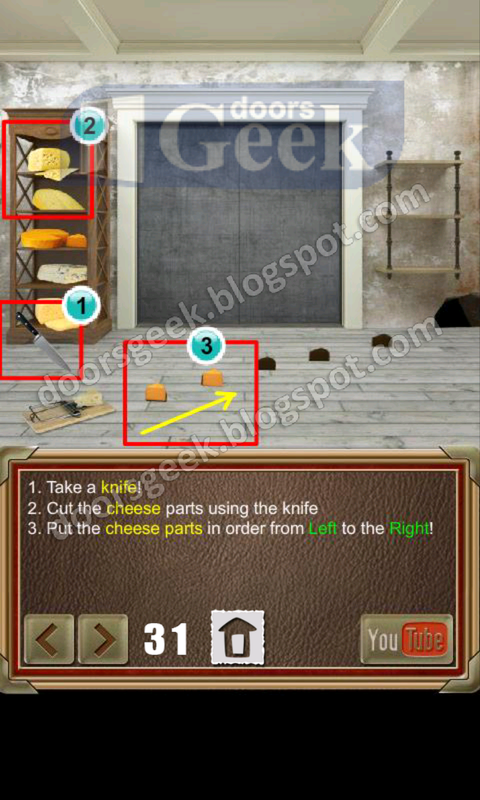 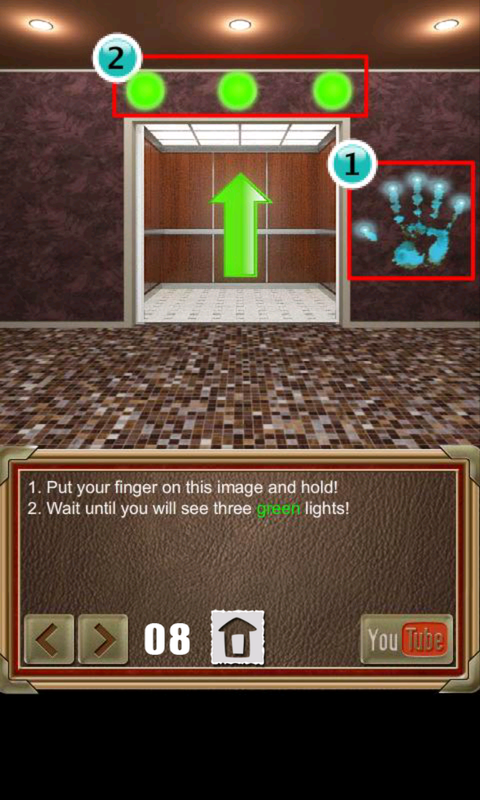 100 Doors of Revenge [Level 13] Answer, Cheats, Solution for Android, iPhone, iPad, iPod. 100 Doors of Revenge [Level 12] Answer, Cheats, Solution for Android, iPhone, iPad, iPod. 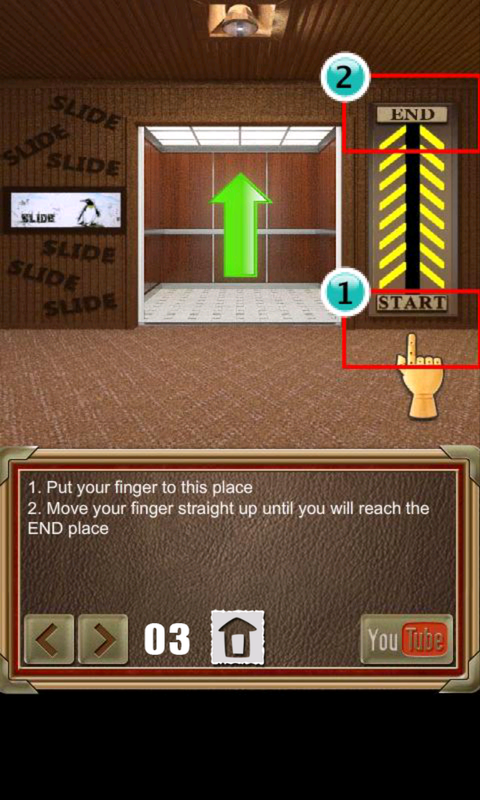 100 Doors of Revenge [Level 11] Answer, Cheats, Solution for Android, iPhone, iPad, iPod. 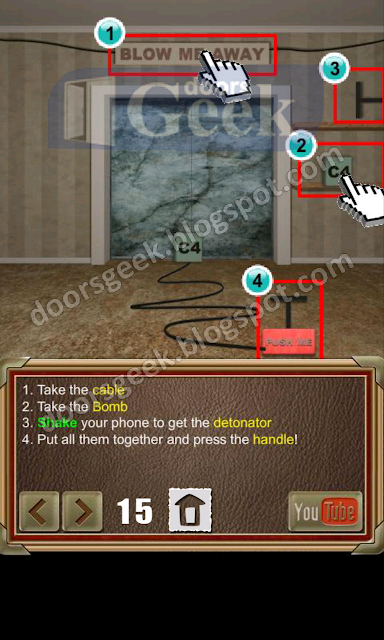 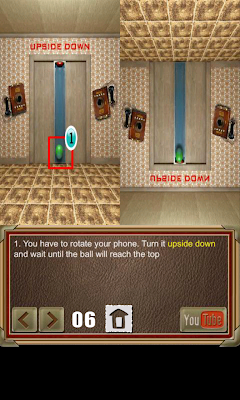 100 Doors of Revenge [Level 10] Answer, Cheats, Solution for Android, iPhone, iPad, iPod. 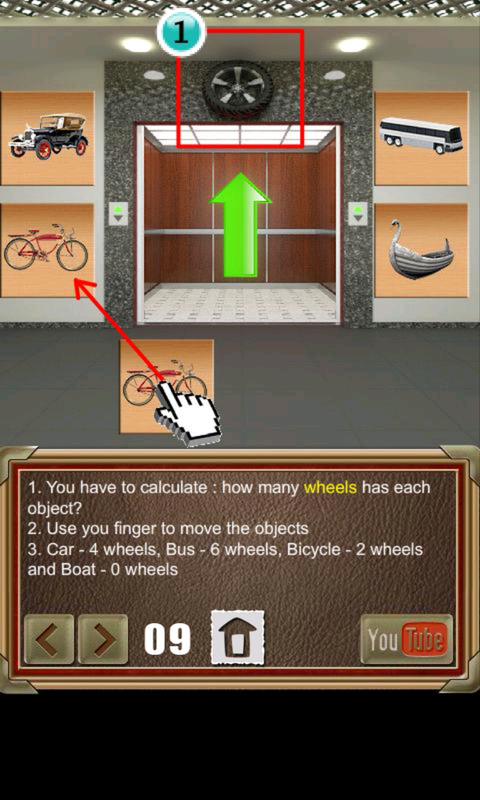 Car - 4 wheels, Bus - 6, Bicycle - 2, Boat - 0. 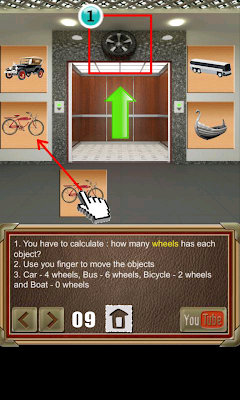 100 Doors of Revenge [Level 9] Answer, Cheats, Solution for Android, iPhone, iPad, iPod. 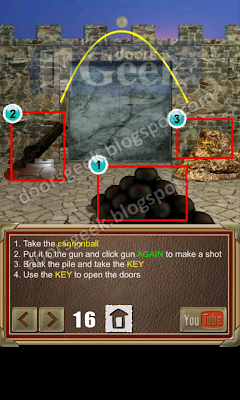 100 Doors of Revenge [Level 8] Answer, Cheats, Solution for Android, iPhone, iPad, iPod. 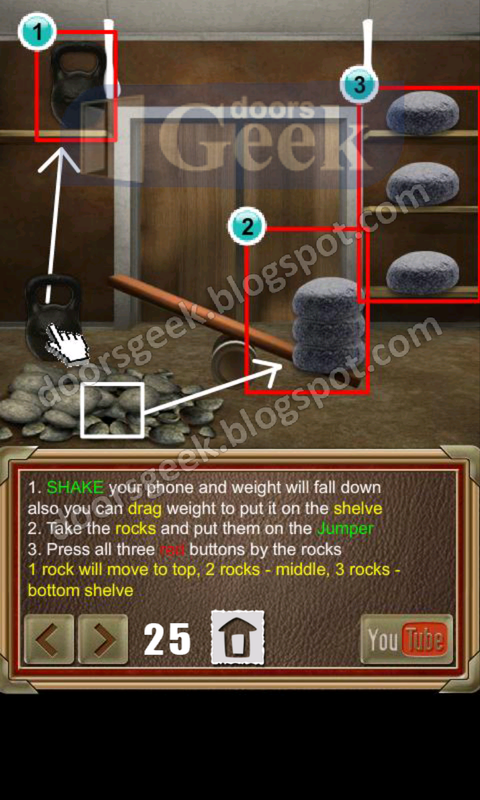 100 Doors of Revenge [Level 7] Answer, Cheats, Solution for Android, iPhone, iPad, iPod. 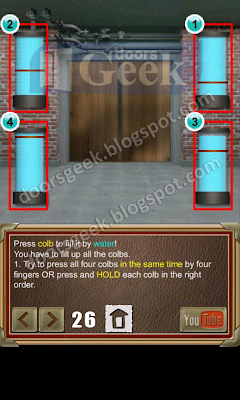 100 Doors of Revenge [Level 6] Answer, Cheats, Solution for Android, iPhone, iPad, iPod. 100 Doors of Revenge [Level 5] Answer, Cheats, Solution for Android, iPhone, iPad, iPod. 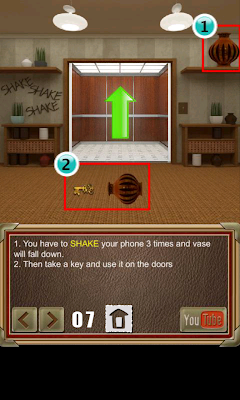 100 Doors of Revenge [Level 4] Answer, Cheats, Solution for Android, iPhone, iPad, iPod. 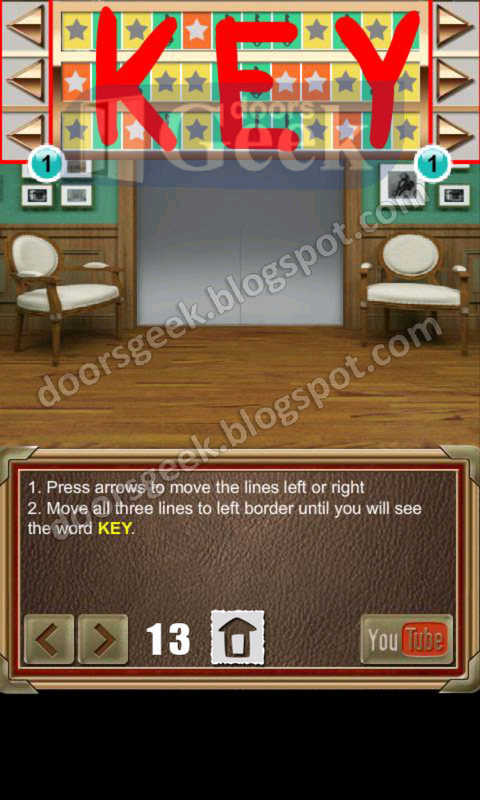 100 Doors of Revenge [Level 3] Answer, Cheats, Solution for Android, iPhone, iPad, iPod. 100 Doors of Revenge [Level 2] Answer, Cheats, Solution for Android, iPhone, iPad, iPod. 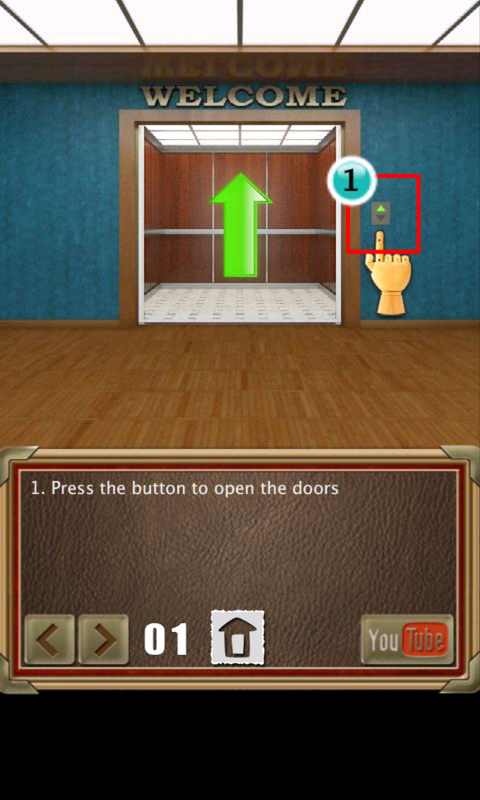 Press the button to open the doors. 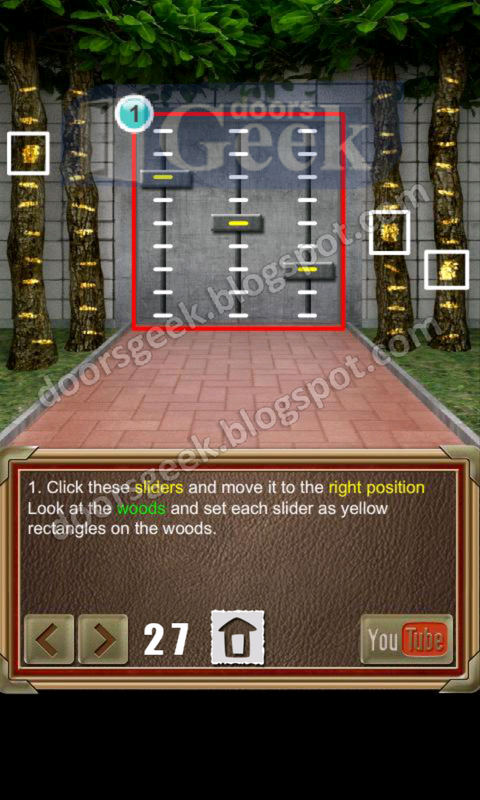 100 Doors of Revenge [Level 1] Answer, Cheats, Solution for Android, iPhone, iPad, iPod. 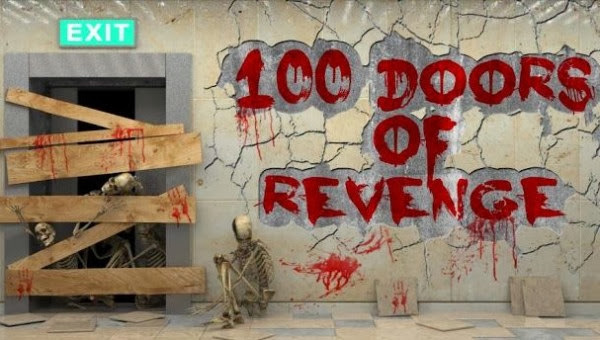 100 Doors of Revenge is another puzzle game where you have to pass door, by door, solving brain challenging puzzles, first easy but as you progress trough the game they become harder. 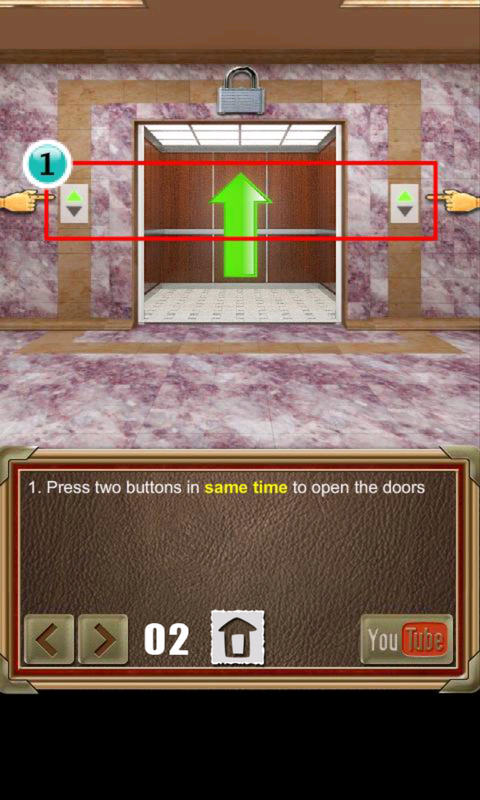 If you are stuck at a door we can help you advance to the next one.